Aimee Garvey and Catherine Gill (who won Gert the ducks Christmas card competition 2011) are baking cupcakes for their brownie troop on 26th March. They are from the 12th St Marys Brownies and the GSPCA would like to thank them and their troop for registering. Easter Egg hunt for young children and families. There will be hidden markers for the children to find, and they will then receive chocolate eggs and treats based on how many they collect. The children will be organised into age groups, so that the markers can be hidden accordingly. 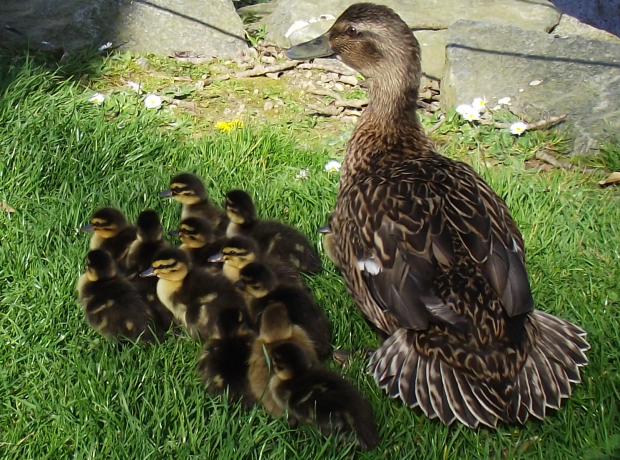 With winter and cold weather with us and potential snow on the way the GSPCA want pet owners and the public to consider all the animals of Guernsey. 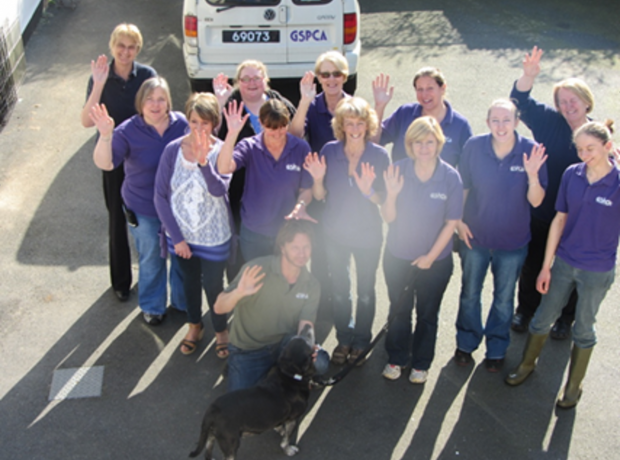 During a cold snap the GSPCA are on full alert, ready to deal with a variety of animals affected by the cold weather. This weekend we welcomed Islanders to our first of the two planned guided tour events. The sun was shining and the three tours were received extremely well. The visitors were walked around the Shelter being shown the facilities and getting close to the 200 resident animals and birds. The tour started in the newly refurbished wildlife unit and went to each of the Shelters departments meeting staff and volunteers whilst finding out what we do and our plans for the future.